Tea Party conservatives hold a rally against the IRS in Washington, DC on Wednesday. 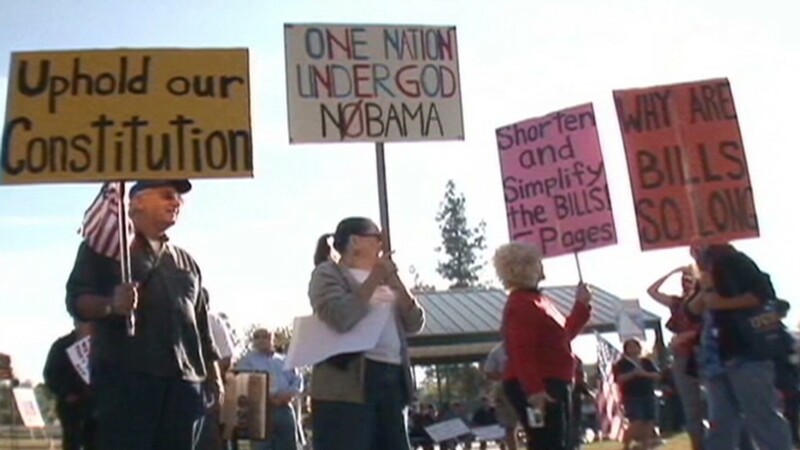 Tea Partiers are demanding Congress "audit" the IRS. The Internal Revenue Service is expected to dole out $70 million in bonuses to employees in the next several months. Sen. Charles Grassley fired off a letter Tuesday asking IRS acting chief Daniel Werfel to explain why the agency plans to give out the bonuses. Grassley pointed out that all bonus payments were supposed to be halted under the federal spending cuts, known as sequester. "Does the IRS intend to execute an agreement to preserve approximately $70 million for union bonuses during sequestration?" wrote Grassley, an Iowa Republican. The IRS says it is legally bound to pay bonuses, if required by contracts worked out with the National Treasury Employees Union, according to a spokesman. It said it is acting under guidance from the White House Office of Management and Budget. "In accordance with OMB guidance, the IRS is actively engaged with NTEU on these matters in recognition of our current budgetary constraints," said IRS spokesman Dean Patterson in a statement. The bonus kerfuffle was originally reported by the Associated Press. The controversy comes at a particularly bad time for the IRS, whose employees have been in the spotlight for singling out Tea Party conservative groups for extra tax scrutiny over the years. 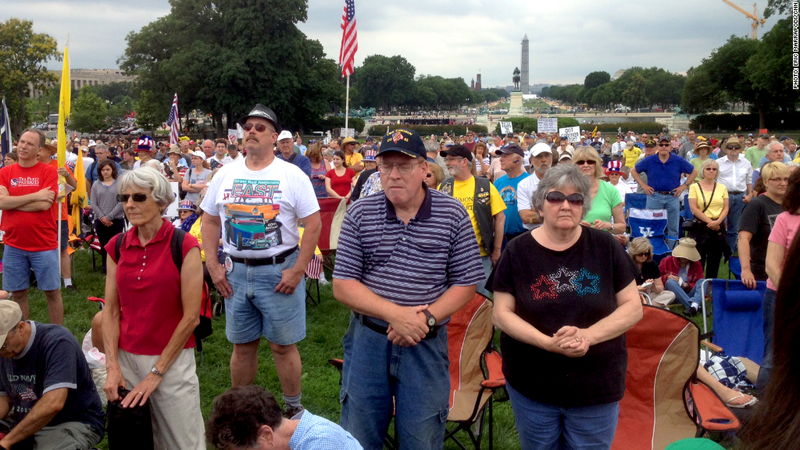 On Wednesday, a few thousand Tea Party conservatives gathered on the west lawn of the Capitol Hill to protest the scandal and demand Congress "audit" the IRS. The NTEU's president Colleen Kelley said in a statement that the bonuses are awarded on merit and have been a part of the union contract with the IRS for decades. She said the bonuses are "legally required as part of the collective bargaining agreement." The IRS has been hit hard by sequester. The IRS is one of several agencies forcing its staffers, nearly 90,000 employees, to take unpaid time off at home because of sequester. The agency shuttered nearly all of its offices last Friday, the second of five days this summer. The IRS has also lost 10,000 employees to attrition in just the past two years, or over 9% of its total workforce. Sequester has prevented the agency from replacing staffers, meaning staff in some departments feel overworked. What's behind the IRS controversy? Lawmakers who learned of the IRS bonuses on Wednesday were not sympathetic. "It's like robbing Peter to pay Paul," said Sen. Orrin Hatch, the top Republican on the Senate Finance Committee. "On the one hand the IRS claims it's short on resources but on the other hand it appears they're ready to dole out $70 million in bonuses. That looks like a payoff to union workers at a time when we're drowning in a sea of red ink." -- CNN's Ted Barrett and Eric Marrapodi contributed to this report.